Delhi has reported 103 fresh cases of swine flu on Thursday accounting to a total of 1,196 cases. 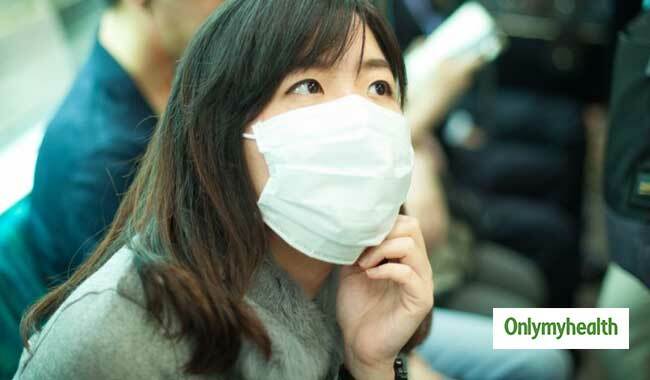 A report was submitted by the Directorate General of Health Services, which stated that swine flu has affected 1,093 cases this year and 103 new cases have been reported. The flu has already taken six live this year. The reports also mentioned that six persons who have died of swine flu this year, one belonged to Delhi whereas, others were the residents of other cities. During such a panic situation all across the city, the citizens should know all the symptoms of swine flu to detect the condition to treat it at the earliest. Poor hygiene: When the flu is on a spread, you should maintain proper hygiene. You should wash your hands after touching public spots. Touching a surface contaminated with germs and virus directly makes you more prone to the virus. Also, make sure that you wash your hands every time before and after having food. You should also take prevention steps to stop any possible way to spread the virus.